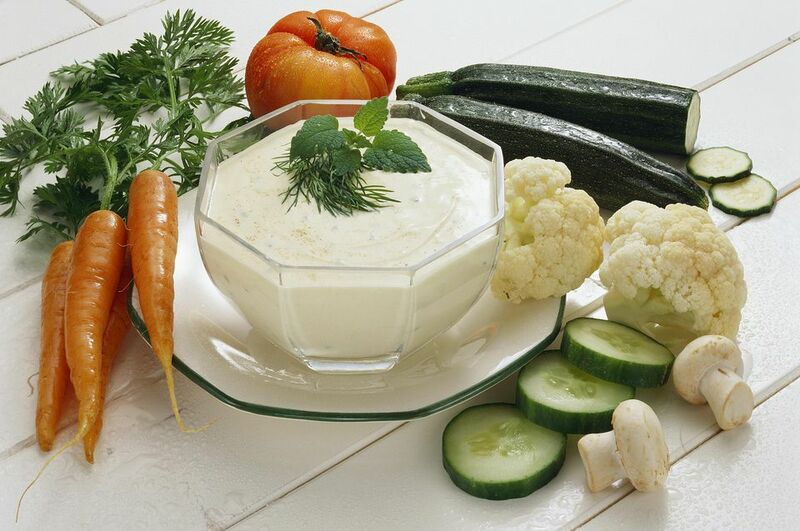 This homemade mix is added to sour cream for a wonderful appetizer dip. If you can't find it in stores, follow a Beau Monde seasoning recipe. Or you can substitute more dried herbs and spices. One of the nicest things about making your own spice and herb mixes is that you can change them to suit your tastes and what you have on hand in the kitchen. Don't like dill? Use dried basil or thyme instead. If you don't care for onion, omit it, or add some minced garlic instead. Just be sure that you write down your changes so you can reproduce the recipe. You can also add this mix to mayonnaise or other salad dressings for a change of pace. Serve with baby carrots, bell pepper slices, cauliflower and broccoli florets, and cherry tomatoes for a great appetizer. Combine the dried dill weed, minced onion, dried parsley, and Beau Monde Seasoning in a small bowl. Pour into a tightly sealed container and store in a cool, dry place up to 1 year. Make sure to label container and attach instructions for use. Combine the mayonnaise, sour cream, and Diill Dip Mix in a medium bowl and blend with a spoon until well mixed. If desired, chill for a few hours before serving with crudites and potato chips, to blend flavors. You can add more of the Mix if you'd like for a stronger flavor.